The Google Play Store 7.8.74 is now available for download. The Play Store version now bumps to 7.8.74 from the previous 7.8.40. The update comes with minor fixes and changes. Recently, the company added a new Play Store app icon. Currently, there is no official changelog available yet. Once we get our hand on the changelog, we update here. 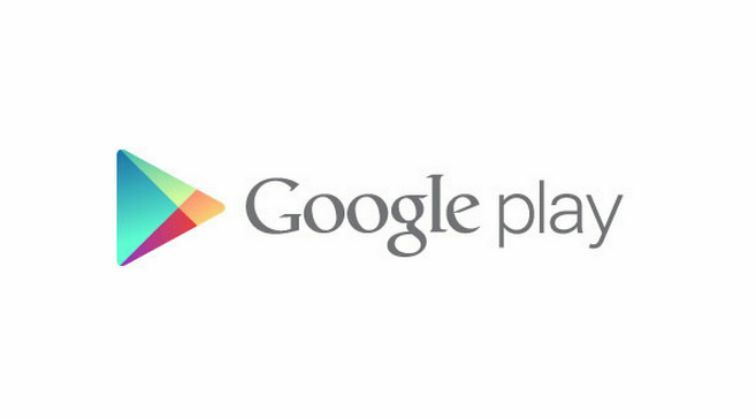 Google Play Store is Google’s official source for Android apps and downloads. In addition to housing over one million apps and games in its digital library, the Google Play Store also provides a multitude of music files and videos. Users can search for specific applications by keyword or browse apps in the Google Play library via category. You can download the latest Google Play Store 7.8.74 APK by using the link provided below. To install the APK file, head to Settings » Security and enable the installation by ‘Unknown sources’ feature. Then proceed and click the APK file you downloaded from the link above using a file manager app, and your installation would begin.